IRVINE, Calif., August 17, 2018 – Inc. magazine today ranked Netreo number 4207 on its 37th annual Inc. 5000, the most prestigious ranking of the nation's fastest-growing private companies. The list represents a unique look at the most successful companies within the American economy’s most dynamic segment — its independent small and midsized businesses. Companies such as Microsoft, Dell, Domino's Pizza, Pandora, Timberland, LinkedIn, Yelp, Zillow, and many other well-known names gained their first national exposure as honorees of the Inc. 5000. 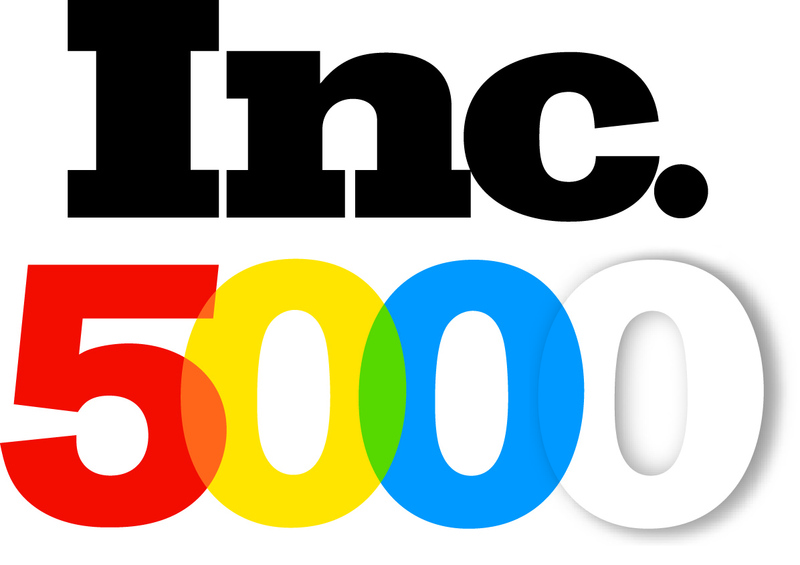 The 2018 Inc. 5000, unveiled online at Inc.com and with the top 500 companies featured in the September issue of Inc. is the most competitive crop in the list’s history. The average company on the list achieved a mind-boggling three-year average growth of 6X. This is game-changing for us, as a 2-time consecutive honoree, we couldn't be prouder of this extraordinary achievement. The entire company made this possible and will continue striving for excellence. Offering widely deployed and proven solutions to enterprise, education and public sector companies, Netreo products are used to manage over 15,000,000 customer locations and devices worldwide. The core product, OmniCenter, is single-pane-of-glass Management Dashboard designed for maximum visibility with minimal hassle. With it, users are able to see everything from anywhere: Applications, Servers, Network. OmniCenter's hybrid-cloud architecture can be deployed in minutes. Find out more at www.netreo.com.